Anyway, this is todays card and video, I used a lot of stuff from Paper Smooches and I’m in love with those cute elephants and that word die. 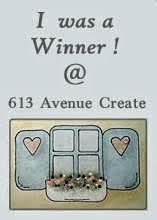 If you are interested in the process of making this card, you can always look at the video. And as always, thank you so much for watching, subscribing, commenting and all thumbs up on my videos, I appreciate it more than you know! All the supplies are listed in the end of this post, thanks for stopping by and take care! 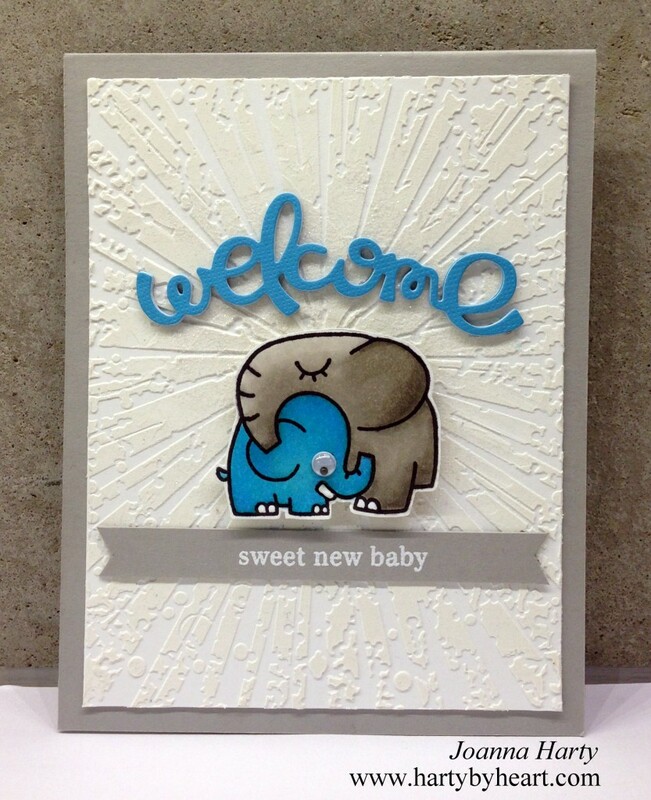 This entry was posted in Baby cards, Video and tagged a little lovin, copic, copics, die cut, dies, embossing paste, Just Hatched, mama elephant, paper smooches, stencil, welcome words on February 18, 2015 by Joanna Harty. Absolutely SUPERB!! Awesome design with the embossing paste and touch of glitter, Joanna! This card is so adorable! 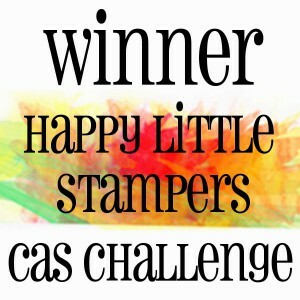 Thanks so much for playing Simon Says Stamp Wednesday “Add A Little Texture” Challenge! ABsolutely adorable! I love the subtle shimmer on the baby elephant. Great work. Thanks so much for playing along with ASM this week! So sweet of you, thanks Anja! I love all that dimension and the fine glitter! Fabulous job! Totally adorable Joanna, those elephants are super cute and so many fabulous elements. Absolutely darling card, Joanna! Beautiful coloring on your images, and I love how you added texture with your embossing paste! Thanks so much for playing along with us this week at ATSM! And, thank you for another great video! Awesome texture Joanna. Love that word die. Such a sweet card. Nu blev väl maken nöjd? 😉 Superfint kort! Jag gillar hur du gjort bakgrunden, så snyggt! Hahaha! Ja, han gillade detta bättre. 🙂 Tack så mycket för den fina kommentaren Kia! this is so cute and adorable! LOVELY! So much fun texture and I adore all the sparkle and shine! Your video was great, and I thoroughly enjoyed seeing your project! 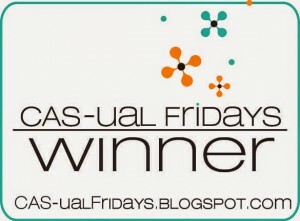 THank you for playing along at this week’s “Be Loveable” challenge over at LiaStampz! Hope you’ll stop by again next week as well! 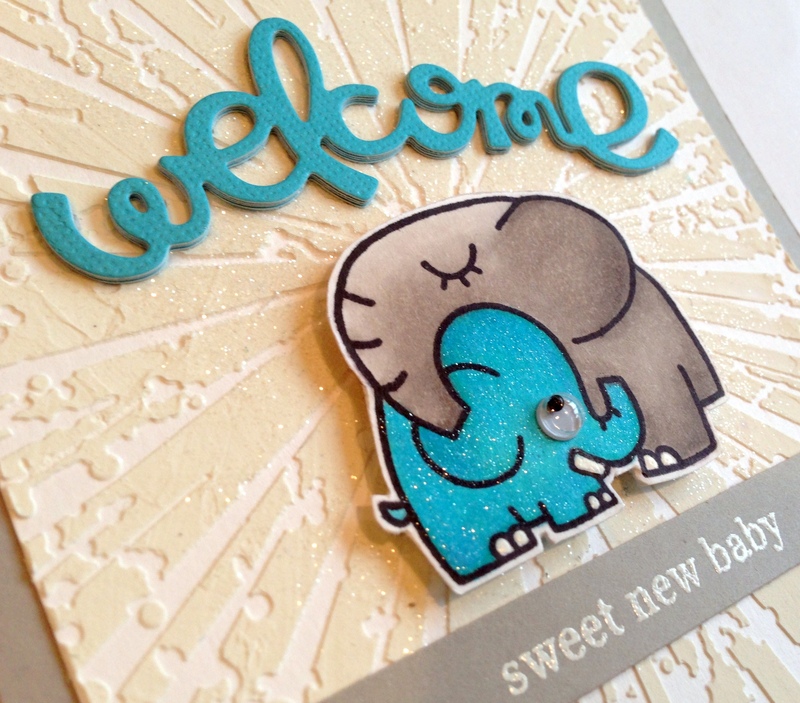 I love that sweet little elephant stamp so much and your card is fabulous! Thanks so much for playing along with ATSM this week! This card is adorable! I have never thought in these stamps with those colours and they look awesome!!!!!!!!!!!!!! 🙂 Kisses! Saw your video first, then saw your card on the PS blog. So cute!! Thanks for your inspiration!! Oh my gosh, this is just adorable!! I love the colors you used. So glad you could play along with us @LiaStampz! awww you have my heart! <3 I love this so much! It is absolutely adorable and that shimmer rocks! !